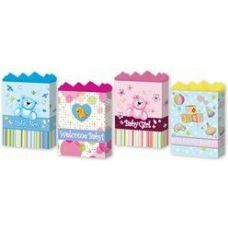 Wholesale Baby Shower 4 Asst. 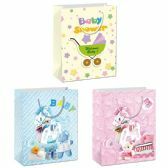 X-Jumbo 16" x 19.25" x 7.5"
Wholesale Baby Assortment 4 Asst. 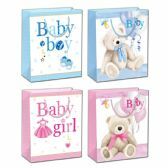 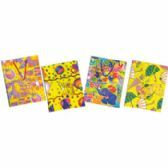 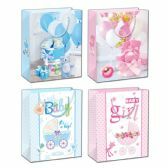 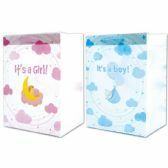 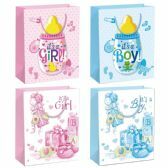 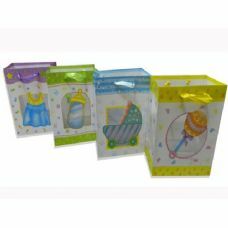 Medium 7" x 9" x 3.75"
Wholesale Baby Assortment 4 Asst. 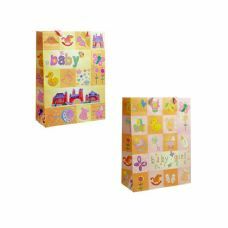 Large 10.25" x 12.75" x 5"
Wholesale Baby Assortment 4 Asst. 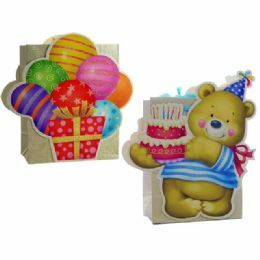 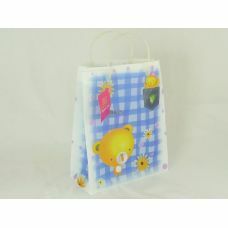 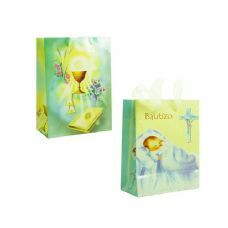 Jumbo 13" x 18" x 4"
Wholesale GIFT BAG RECT. 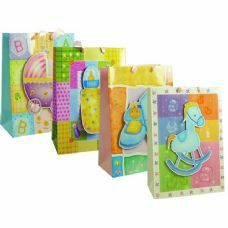 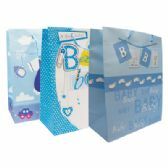 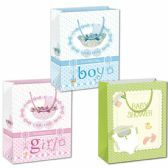 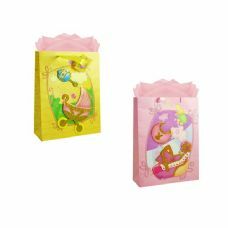 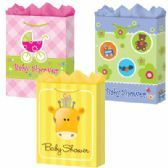 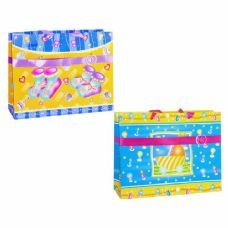 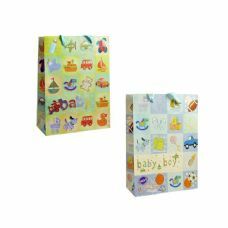 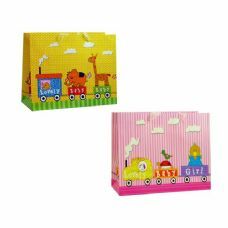 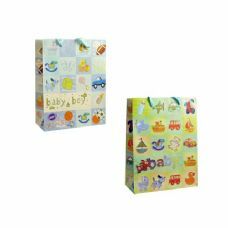 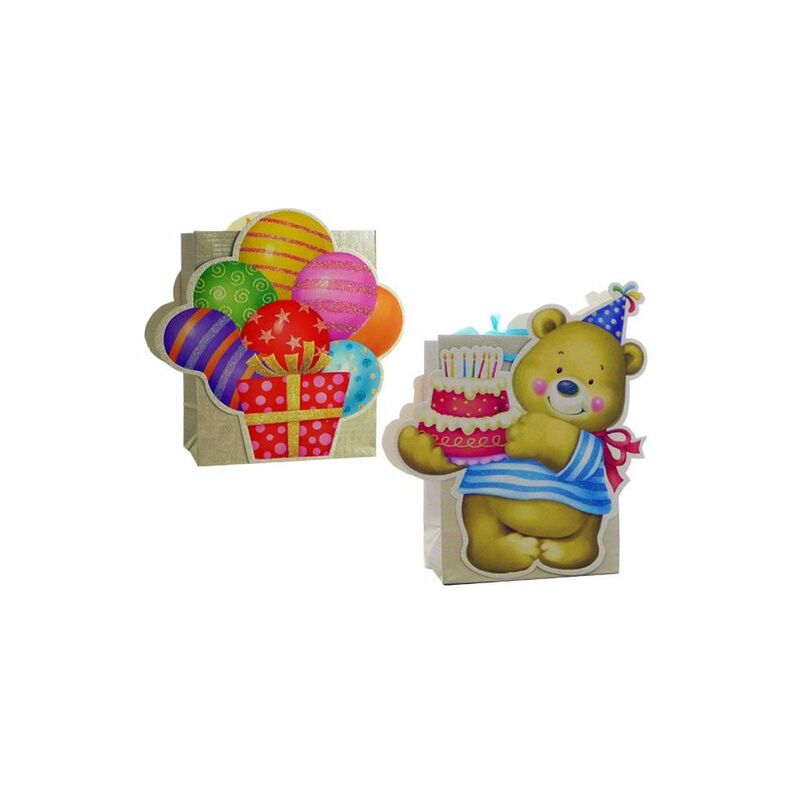 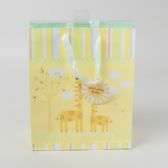 BABY9.8X4.33X7.5"
Wholesale GIFT BAG REG S 6.10X5X2.56"